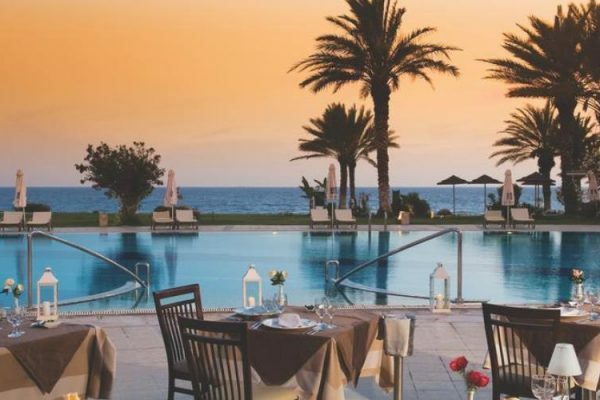 Located just minutes from the centre of Ayia Napa which is one of the island’s most seeked out destinations for sun and relaxation, the Grecian Sands will ensure that the guests stay will be cocktail and memorable. Set on a golden sandy beach enjoying the crystal clear waters of the Mediterranean, guests will find much to do whether it’s lounging around the swimming pool, sipping a cocktail at the bar or relaxing on the beach. Grecian Sands offers welcoming guestrooms or suites, enjoying private balconies or terraces that offer stunning views of the hotels beautifully landscaped gardens, pool or the Mediterranean Sea. 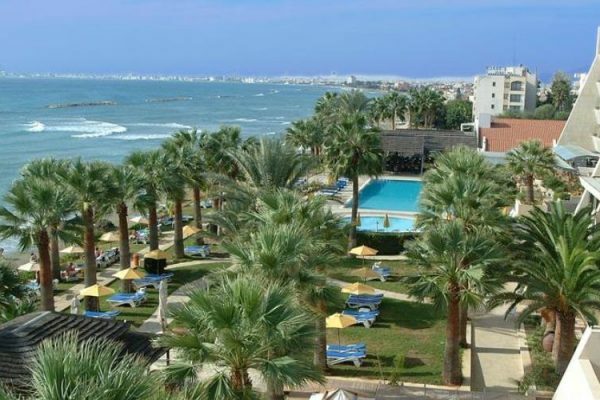 The Grecian Sands hotel is situated only a 10 minutes walk from Ayia Napa City Centre, Ayia Napa Harbour and Ayia Napa Monastry. June 5 nights from EUR 385.00 p.p. October 5 nights from EUR 385.00 p.p. *The above rates are based on two adults sharing a twin/double room on BB for specific dates. **The above rates are subject to our terms and conditions. Please contact our staff at info@drakostravel.com for more information and bookings.